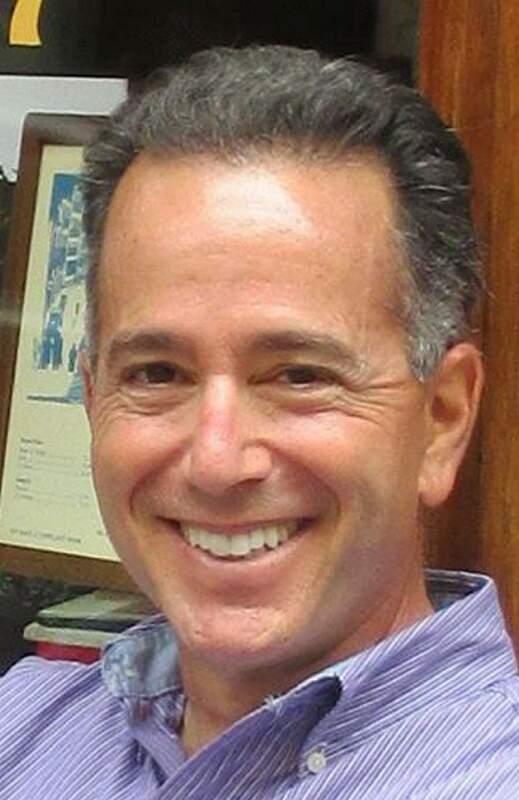 A celebration of life for Jeff Deitch, called “Jeff Deitch: Celebrating an Extraordinary Life,” will be held at 7 p.m. Aug. 19 at Congregation Har Shalom, 2537 County Road 203. The event will include stories and screenings of some of Deitch’s best acting, directing and writing moments. Attendees are encouraged to bring potluck desserts.